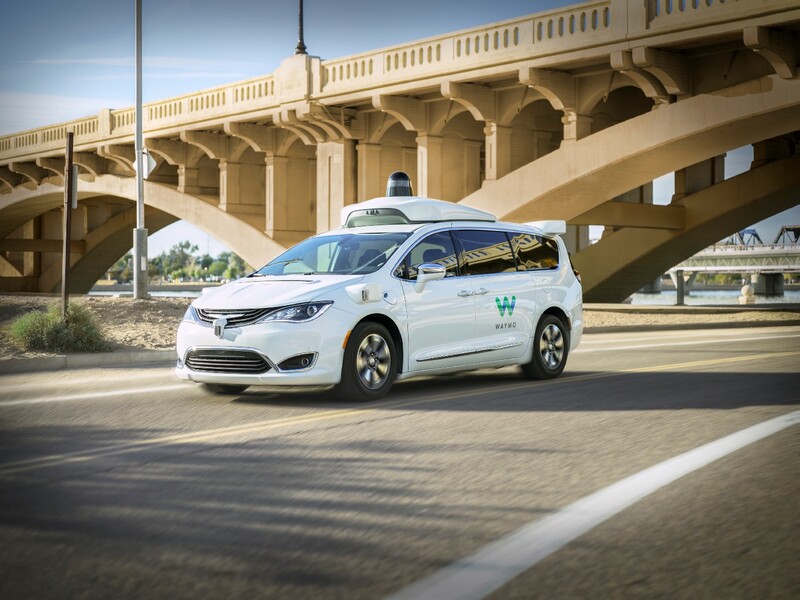 In context: Waymo vehicles have amassed more than 10 million autonomous miles on public streets and racked up another seven billion miles in virtual simulation. That’s a ton of experience but much more is needed to help fine-tune the system for every situation its vehicles will eventually encounter. Waymo, the transportation company that got its start as Google’s self-driving car project nearly a decade ago, is taking the next step in its journey with the launch of a commercial self-driving taxi service. Waymo One is initially rolling out to a small group of “Early Riders” in four Phoenix suburbs. Its self-driving vehicles, modified Chrysler Pacifica minivans, will arrive at pick-up locations with a safety driver behind the wheel. Eventually, safety drivers will be dismissed, but Waymo is taking a cautious approach out of the gate in the wake of a fatal collision involving an Uber self-driving vehicle in March. The company’s self-driving taxis can accommodate up to three adults and a child, we’re told. Andrew J. Hawkins with The Verge recently went for a spin (or three) in Waymo’s self-driving vehicle. He described the rides as “uneventful” and “mostly normal.” The Waymo taxi accelerated for lane changes, slowed down for speed bumps and pulled off difficult maneuvers such as unprotected left turns. When the vehicle braked too far into a crosswalk at an intersection, it backed up a few inches to make room for pedestrians.